Kerala, the land of rivers and backwaters is a green strip of land, in the South West corner of Indian peninsula. Kerala is a state with full literacy, Higher Health care and lower mortality ratio. In Kerala you experience freshness and touch of mother earth everywhere. No wonder keralites call their State "God's Own Country". The backwaters of Kerala are unique attraction to tourists. The biggest among these backwaters is the Vembanad Lake, with an area of 200 sq km, which opens out into the Arabian Sea at Cochin port. Backwaters, historical structures, culture, wildlife, and natural beauty, the state has all these and more. Culture of Kerala: Kerala has a rich cultural heritage. 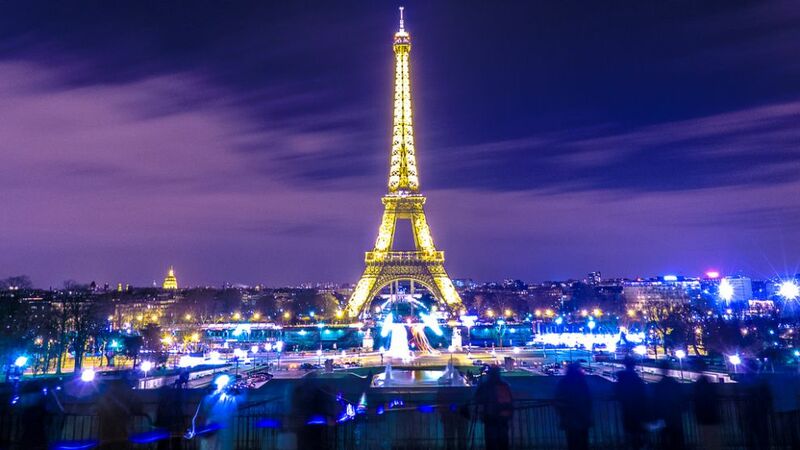 Its diverse culture is influenced by three main religions of Hinduism, Christianity and Islam. 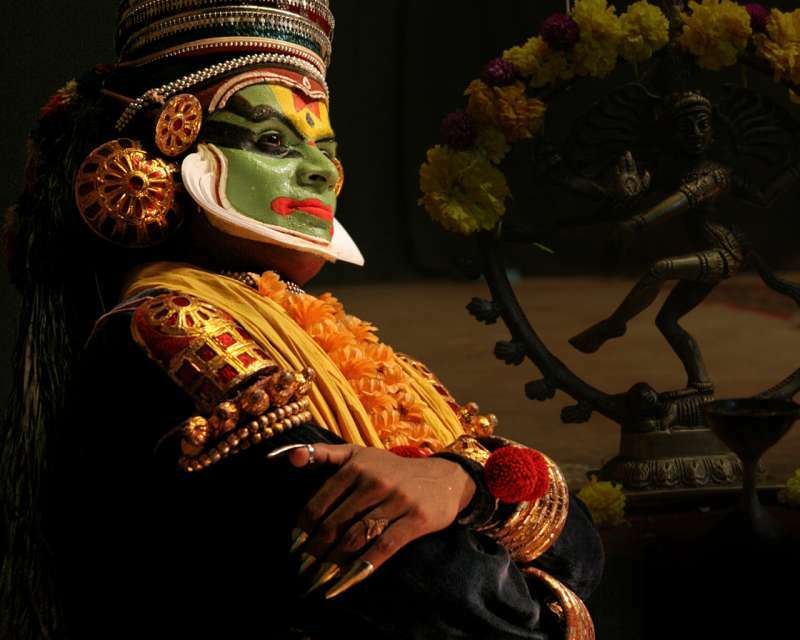 Exquisite sculptures, music and dance forms can be seen in the historic development of Kerala's cultural traditions. However, the geographical insularity of Kerala from the rest of the country has resulted in development of a distinctive lifestyle, art, architecture, language, literature and social institutions. There are around 10,000 festivals celebrated in the state as per Malayalam Calender, a solar calendar started from 825 CE in Kerala, finds common usage in planning agricultural and religious activities. Blesses as it is by nature & a vibrant people, Kerala also has a rich repertoire of music, dance & arts. Most of these are unique to the land & reflect the love for life of its people. 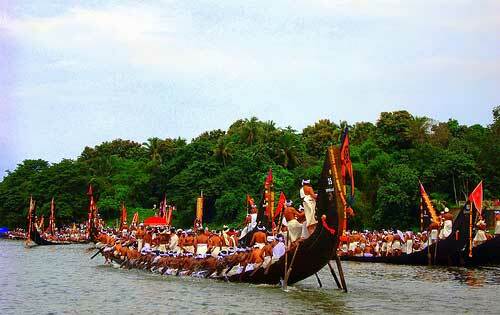 Festivals: Kerala is considered as land of festivals, with numerous festivals falling across the year. 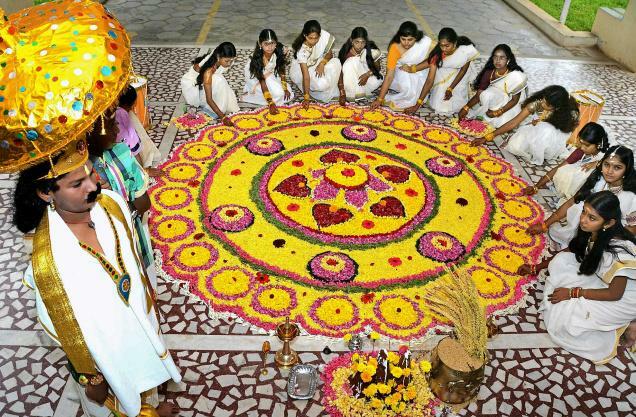 The State has numerous holidays due to Festivals.Onam is the most biggest festival in Kerala. It is the National Festival of Kerala with State holidays for 4 days starting from Onam Eve (Uthradom) to the 4rd Onam Day. Onam Festival falls during the Malayalam month of Chingam (Aug - Sep). The second most important festival in Kerala is Vishu. Vishu falls on Malayalam Month of Medam 1st (normally 14th or 15th or 16th day of April). The most famous temple festival, that one should not miss is Thrissur Pooram at city of Thrissur happening between last week of April- mid of May. Thrissur Pooram is called Festivals of Festivals, marking the biggest and most gala temple festival. Its actually a competition of festivities between two temples and nearly parades of 30 to 50 decorated elephants along with huge temple orchestration normally associated by 150 to 200 musicians happen, making it a visual treat. Boat Races: The largest team sport in the world, the snake boat races of Kerala are held in connection with Onam, the harvest Festival. A snake boat is usually manned by four helmsmen, 25 singers & 100-125 oarsmen who row in unison to the fast rhythm of the Vanchipattu (Song of the boatman). Thousands of people crowd the water's edge to cheer the huge black crafts as they slice through the waters to a spectacular finish. These boat races have curious legends and myths attached to their origin. Weather Pattern: Kerala experiences a moderate climate throughout the year. 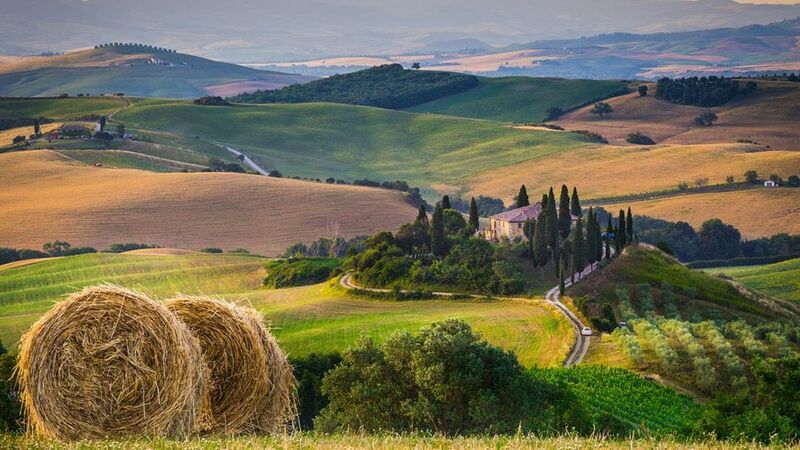 In the hilly regions it is quite cold but it is warmer in the plains and along the sea coast. Two monsoon visit Kerala, bringing plenty of rain. The South West monsoon starts in May-June and continues up to July-August. The north east monsoon is from August – September to October – November. From March to June, it is warm and humid. Kerala is a land where the ‘season’ never ends. While the tourist season in India unusually runs from September to April, Kerala welcomes tourists during the monsoon months (June-Mid August) too, with its hugely popular Ayurveda health holidays and beautiful sights of nature. Cuisine: Kerala has a cuisine as distictive as its cultural life. 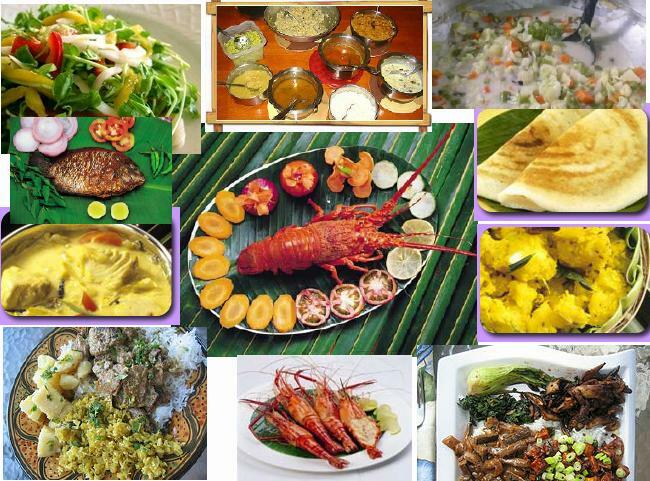 Kerala cuisine has a multitude of both vegetarian and non-vegetarian dishes prepared using fish, poultry and meat. Breakfast dishes are frequently based on the rice preparations idli, puttu, Idiyappam, or pulse-based vada or tapioca. These may be accompanied by chutney, kadala, payasam, payar pappadam, Appam, chicken curry, beef fry, egg masala and fish curry. Lunch dishes include rice and curry along with rasam, pulisherry and sambar. Sadhya is a vegetarian meal, often served on a banana leaf and followed with a cup of payasam. Popular snacks include banana chips, yam crisps, tapioca chips, unniyappam and kuzhalappam. Sea food specialities include prawns, lobstars, crabs, mussels etc. All enticingly cooked with exotic spices. Ayurveda: Kerala Ayurveda is the oldest and most developed life science of natural healing in the world. Ayurveda in Kerala (India) is perfected over the last 5000 years. Kerala Ayurvedashram is a center of Ayurveda excellence. Kerala Ayurveda Panchakarma along with Vedic Ayurveda Medicine can cure any chronic disease (without any side effect), which are not curable through modern medicine. A complete natural healing system that depends on the diagnosis of your body's humours i.e vata, pitta and kapha - to achieve the right balance. Shopping: Shopping in Kerala makes for a delightful experience. The land is traditionally rich in handicrafts. The skilled hands of the artisans of Kerala have crafted out a wide variety of objects dart that find a buy among the tourists. 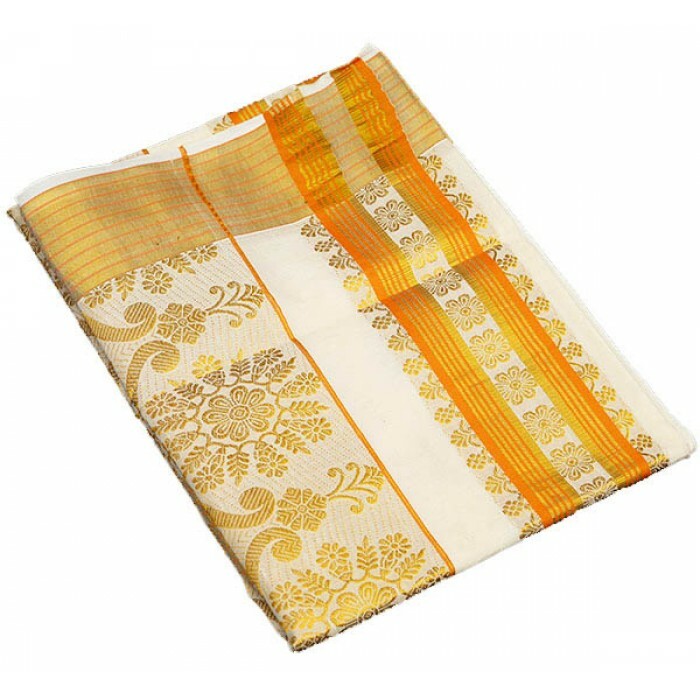 The handloom sarees of Kerala ar known for their elegant simplicity. Soft & light, laced with gold Kasavu. 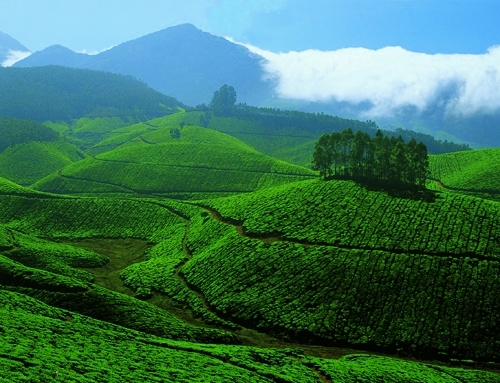 The high ranges of Kerala are home to endless stretches of spice plantationes. The State produces twelve varieties of spices including pepper, cardamom, clove, cinnamon etc. metal inlaid wood craft,horn carvings,bamboo/jute mat paintings and kathakali masks. Railways: The railway network in the state is controlled by two out of six divisions of Southern Railway - Thiruvananthapuram Railway division and Palakkad Railway Division. Thiruvananthapuram Central (TVC) is the busiest railway station in the state. Major stations are - Kozhikode (CLT), Tirur (TIR), Palakkad Junction (PGT), Thrissur Railway Station (TCR), Ernakulam Junction (South)(ERS), Alappuzha (ALLP), Kottayam (KTYM), Kollam Junction(QLN) and Thiruvananthapuram Central (TVC). Domestic flights (Direct) : From*To - Delhi, Mumbai, Bangalore, Chennai. International flights (Direct) : From*To - Colombo, Maldives, Dubai, Sharjah, Bahrain, Doha, Ras-al-Khaimah, Kuwait, Fujairah, Singapore. 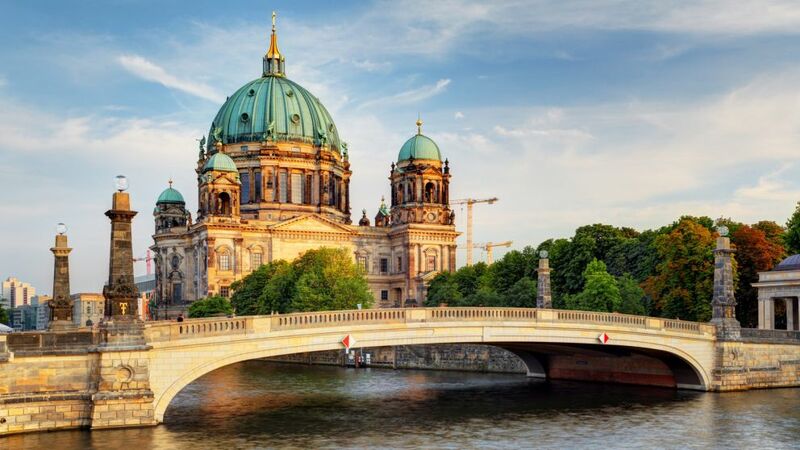 Domestic flights (Direct) : From*To - Mumbai, Chennai, Goa, Hyderabad, Bangalore, Mangalore. International flights (Direct) : From*To - Sharjah, Dubai, Abu Dhabi, Bahrain, Muscat, Kuala Lumpur, Singapore, Kuwait. Domestic flights (Direct) : From*To - Mumbai, Chennai, Coimbatore. 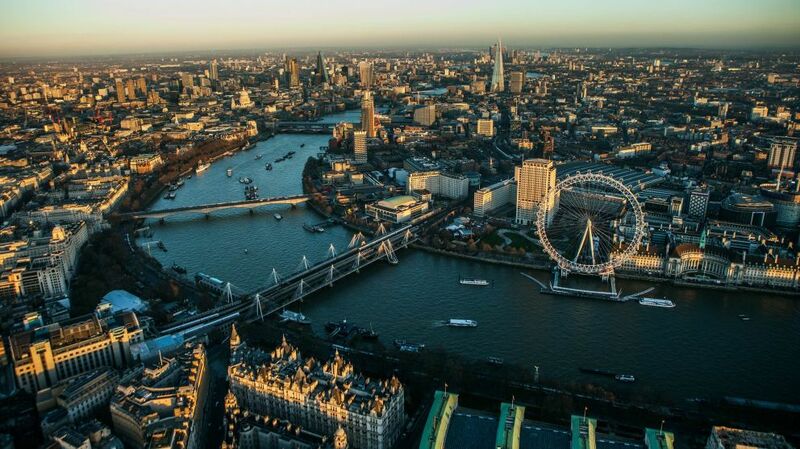 International flights (Direct) : From*To - Sharjah, Bahrain, Dubai, Doha, Ras-al-Khaimah, Kuwait, Fujairah.